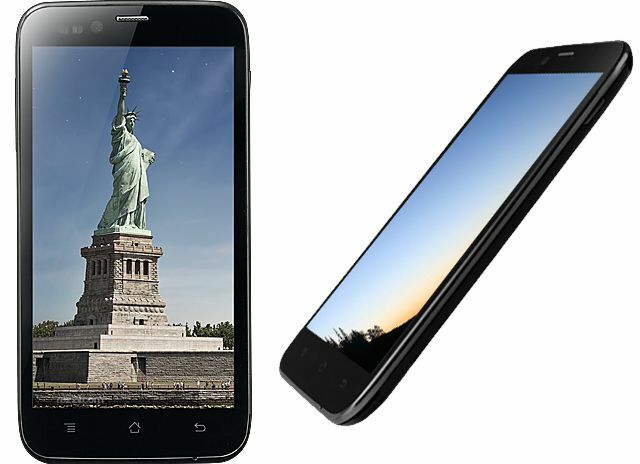 Karbonn Mobiles just launched its new Smartphone, the Karbonn Titanium S5 in India for ₹11,990. Karbonn Titanium S5 is powered by 1.2 GHz Qualcomm SnapDragon Quad-Core processor, 1 GB RAM, 5-inch IPS qHD Display, 8 MP Rear Camera with Flash and 2 MP front camera. Karbonn Titanium S5 runs on Android 4.1 Jelly Bean. The phone is Dual-SIM Android phone where SIM 1 supports 3G & SIM2 supports 2G Network. The phone is loaded with 4 GB of ROM and it has an expandable memory up to 32 GB. 2000 mAh Battery will power this device.